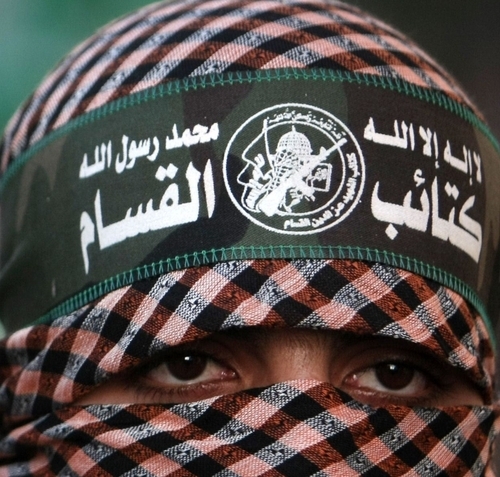 Arabic messages backing Hamas and Palestinian Islamic Jihad and a student wearing a Hamas headband were among the signs that led one professor to fear growing radicalization at the University of Calgary. A former professor at the University of Calgary says he left his tenured position after colleagues refused to respond to his concerns about students spreading radical Muslim views. Aaron Hughes, a prolific author on religion who holds a PhD on Islamic studies, said he once found a message scrawled in Arabic across his classroom's chalkboard endorsing Islamic Jihad and Hamas, widely considered a terrorist group by Western countries. Mr. Hughes, who is Jewish, said he interpreted the message as anti-Semitic, but he said the university declined to remove the offending student from his class. Mr. Hughes, who now teaches at the University of Rochester, said he's not surprised by reports of Calgarians travelling abroad to fight with extremist groups, given what he experienced. He wondered whether influences on university campuses are helping to fuel this movement of young men waging jihad in Syria and Iraq. The professor and researcher said he also saw a young Muslim stand up during a University of Calgary memorial service for the 9/11 terrorist attacks to say, "Islam will always stand up for those who are dispossessed." Later, he saw a student wearing a Hamas headband.